Property Solutions (2006) Ltd. was established in 2006 to engage in the development, leasing and sales of industrial property in Northern, Central and Southern Alberta. Since that time we have been involved in 32 projects totaling over $140 Million in 5 municipalities across Alberta. 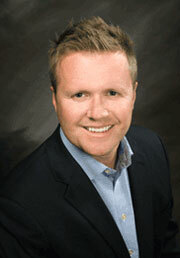 Mike is a Chartered Accountant with a Bachelors of Commerce from the University of Calgary. Mike founded Property Solutions in 2006 with Bill Schoemaker and brings to the table his strong background in financing, administration, legal, and investor relations. Since 2006, Mike has overseen 21 different developments in 5 different municipalities in Alberta. 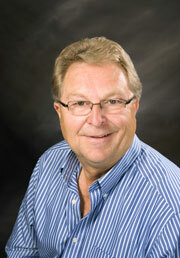 Bill started his career in the real estate industry as Broker and property investor in 1988. Wanting to expand his involvement in the industry, he began developing his own industrial & commercial projects and has since been involved in more than 40 developments across Alberta. While Bill is involved with many aspects of each and every project they take on, his true talents shine in scouting and identifying new opportunities, maintaining strong investor relations and making sure his philosophy of "keeping it simple" is ingrained in the companies fabric.